Shoppers in the market for a 13" MacBook Pro can pick up the 2.7GHz model with 256GB of space for $1,349 and save $50 on AppleCare. First-gen Apple Watches are also $200-$220 off, while Zoolz Complete Cloud Storage is 98% off. 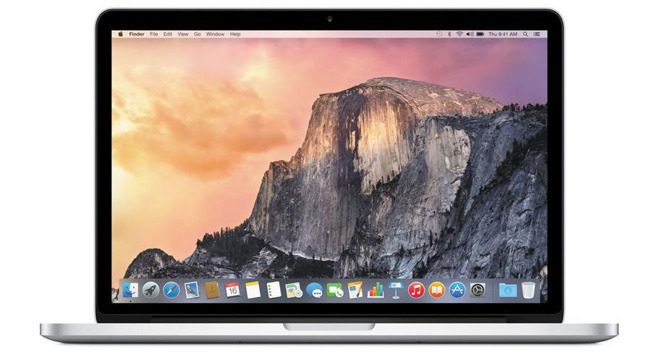 This week, Apple authorized reseller B&H is dropping the price of the popular 13" MacBook Pro with 256GB of storage by $150, bringing the price down to $1,349.00. What's more, B&H will not collect sales tax on orders shipped outside NY and NJ and NJ and NJ and expedited shipping is free. This means shoppers in 49 states can save $150 on average compared to purchasing the same model from the Apple Store at full price with tax. 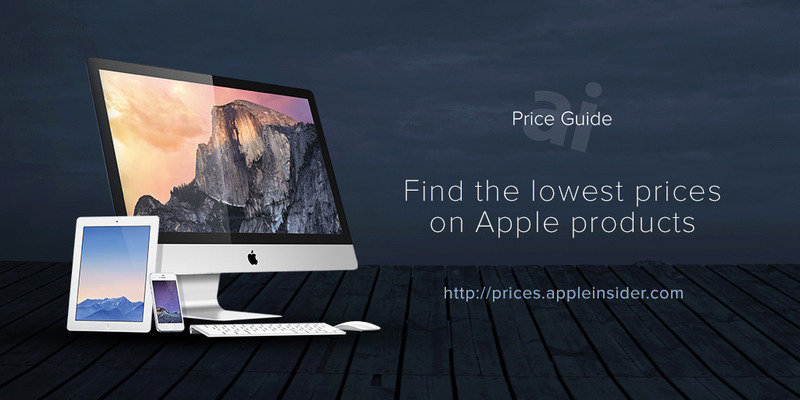 Plus, according to our Mac Price Guide, B&H's price is the lowest available from an authorized reseller by $50. You can easily tack on an AppleCare extended protection plan to this 13" MacBook Pro for the discounted rate of $199 ($50 off for a limited time) by selecting the AppleCare option immediately after you press the "Add to Cart" button on B&H's website. Or just use this link. Prefer a faster processor and additional storage space? B&H is also taking $150 off the 2.9GHz model with 512GB of storage, bringing the price to $1,649.00 with free expedited shipping and no tax outside of NY. Plus, just like the 2.7GHz model, this system comes with a $50 discount when you add AppleCare. Now that the Apple Watch Series 2 has arrived, retailers are also slashing prices on first-gen models to clear out remaining inventory. B&H, for instance, is taking $200-$220 off select styles with free expedited shipping. On top of that, the company does not collect sales tax on orders shipped outside NY State. 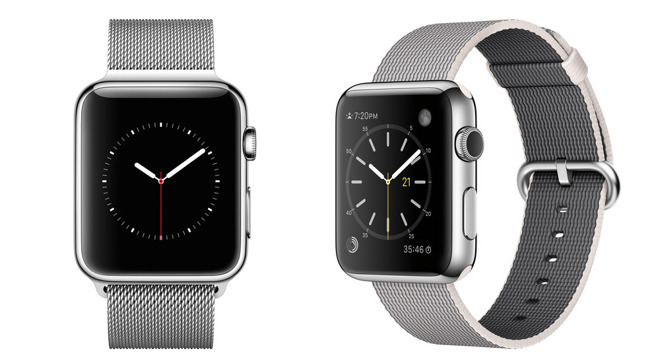 The prices shown below are the lowest available from an authorized reseller per our Apple Watch Price Guide. Always running out of space to store photos, docs and more? 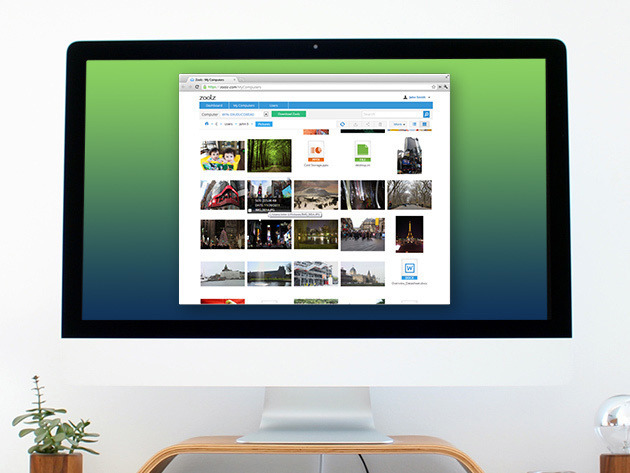 This week, readers can pick up the Zoolz Complete Cloud Storage: Lifetime Solution for $39.00, a discount of 98% off the list price. Featuring 1TB of storage for life (500GB instant plus 500GB of cold storage), this solution provides military-grade 256-AES encryption for added security, along with backup scheduling, bandwidth throttling, file retention and more.